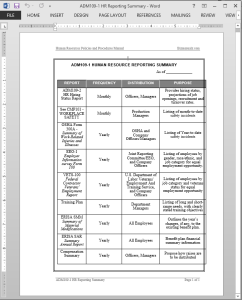 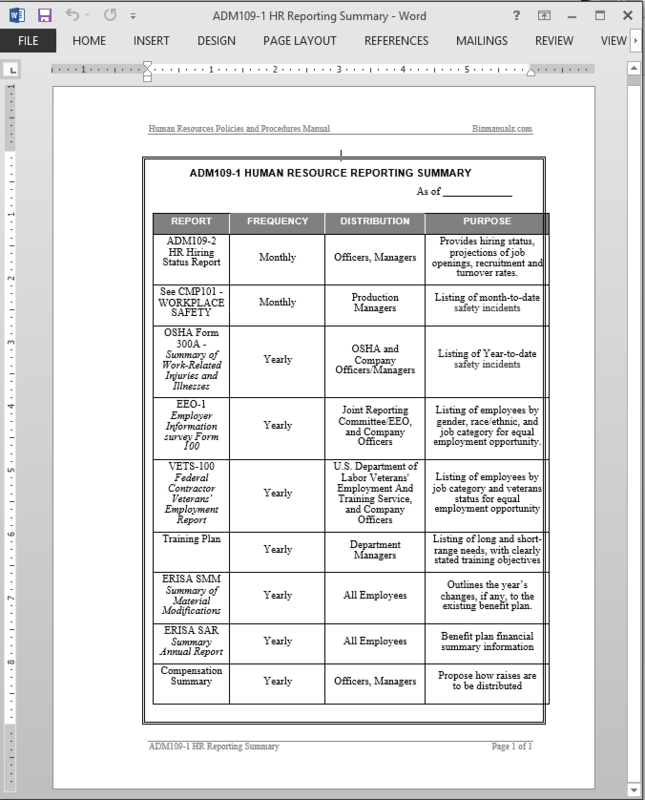 Updates of the HR Reporting Summary Report Template will be issued to all company officers and department managers. 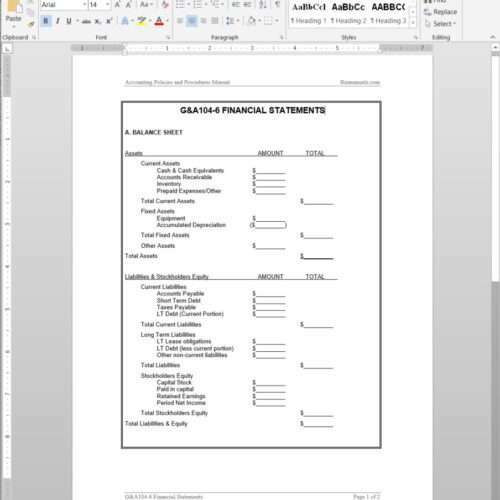 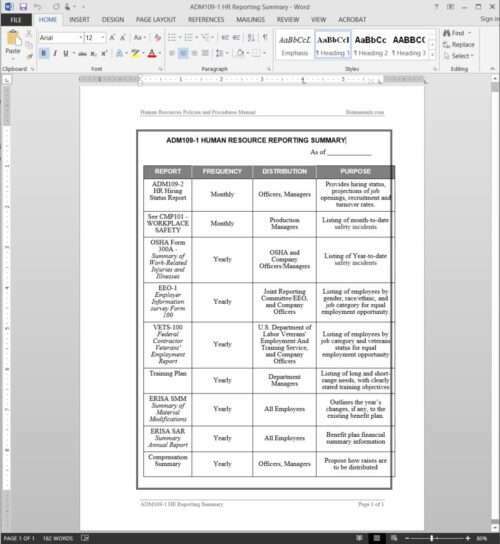 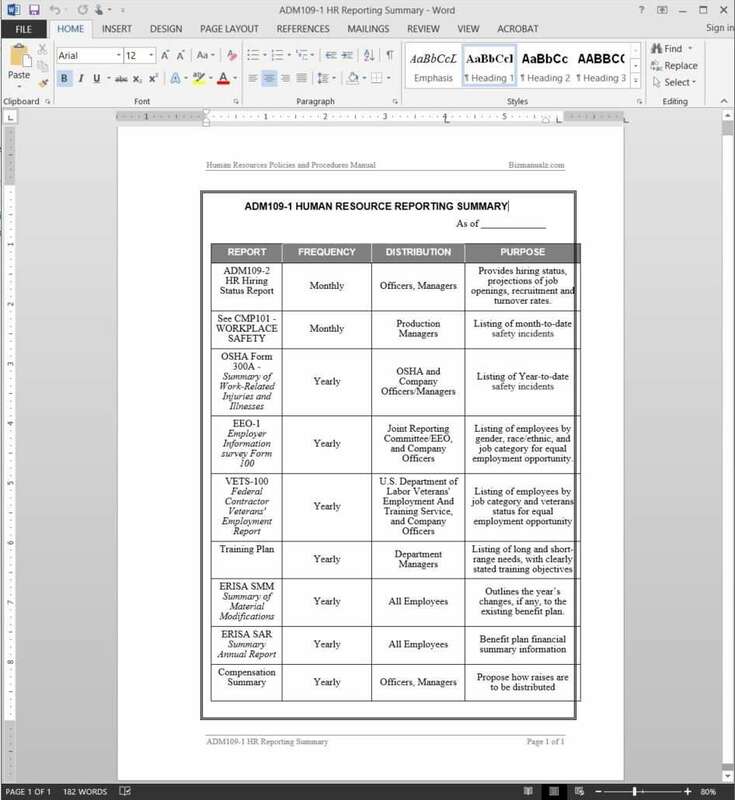 Managers should use the summary to determine what information is being compiled and the format and distribution of reporting. 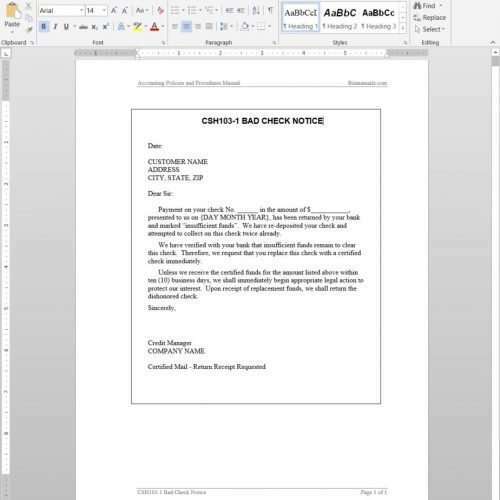 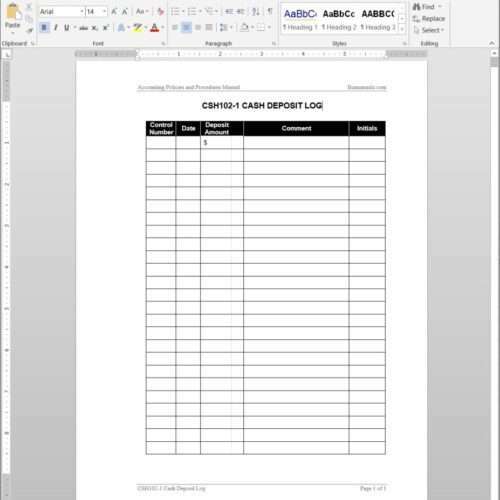 Many times duplicate or redundant information gathering, reporting and filing can be avoided by merely changing the format or distribution of existing reports.